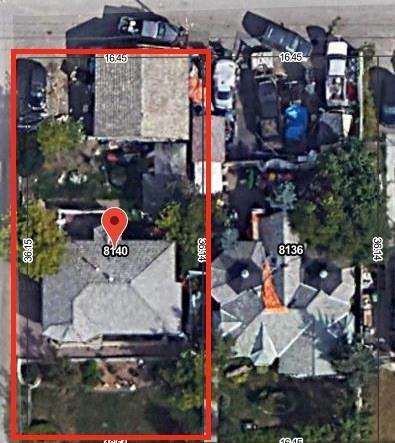 A wonderful opportunity to build on this land lot in a prime central location in the heart of Bowness, Includes all development permits, and has a frontage of over 50ft. Both lots next to each other for sale with a combined frontage of over 100ft. It is situated in a fabulous location, close to all that Bowness has to offer, with the Bow River, COP, and Highway 1 within easy access you know the mountains are never far away!